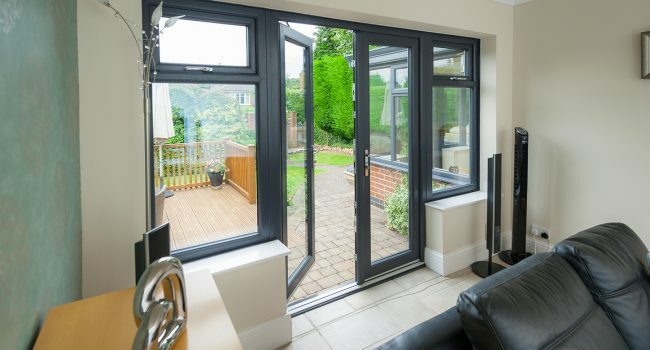 Quickslide are the definitive experts when it comes to producing high-quality PVCu and aluminium door offerings for the home with designs that encompass everything you could possibly want in a present-day door solution; energy efficiency, outstanding aesthetics, elegant hardware and the utmost in security. We’re the undisputed masters of our craft. 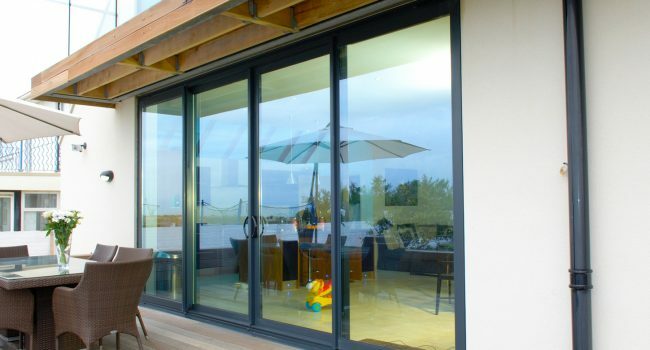 Our bi-folding doors can open-up and transform any home. 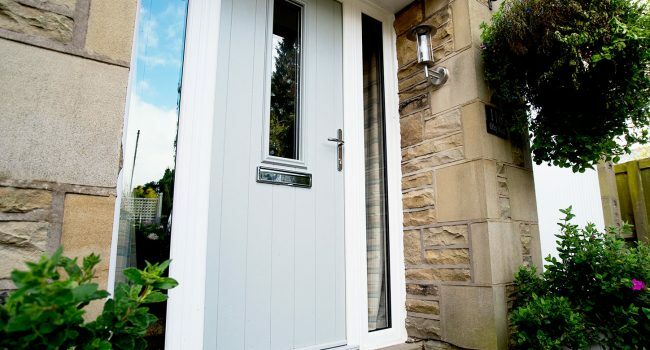 Make the most of a home with a bespoke made to measure door solution - whether it’s for a living room, bedroom, kitchen or conservatory, the opportunities are endless. Rest assured that there’s no need to worry about security, each design has security features that have been rigorously tested beforehand. 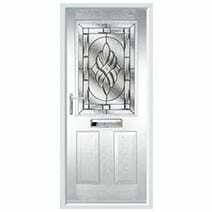 With a wide range of exterior doors, Quickslide can offer a stylish and secure option for any property. 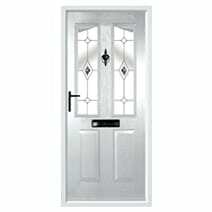 Depending on your requirements, our exterior doors are made with the finest materials. 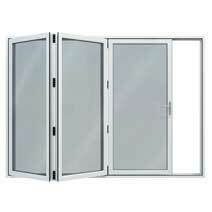 Quickslide exterior doors are not only secure, they help homes become more energy efficient. French Doors are a timeless classic. Featuring a classic design our French doors can be combined with side panels to create a solution to suit your home. 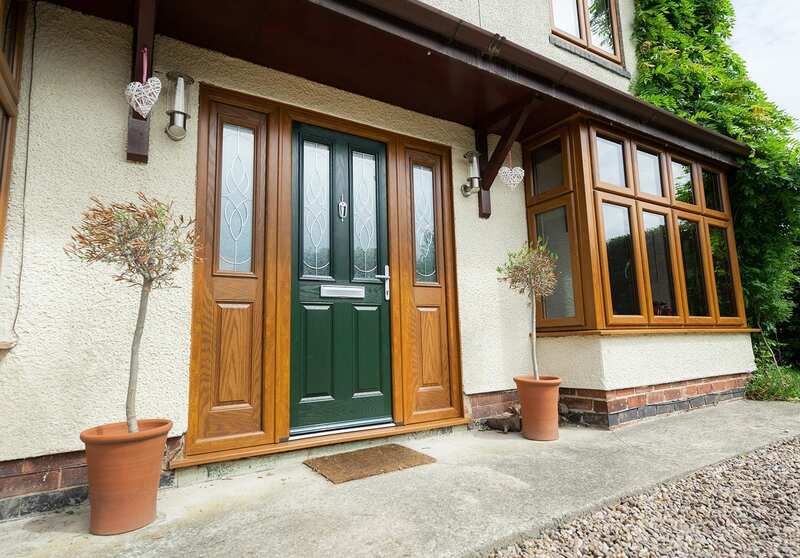 The extensive opening allows for a practical entry into an attractive outside areas or patio. Choose any of more than 200 RAL colours to add personality to your doors and to make a bold statement. With our patio doors, you’re able to offer a bespoke design to meet anyone’s specifications. We offer made to measure sizes to help provide you with the perfect patio door to fit any plan. 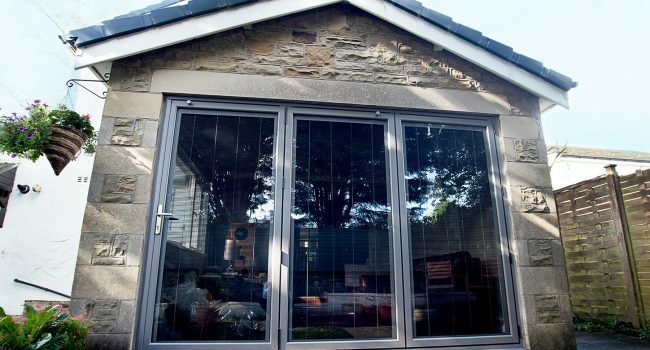 Whether you’re working with a traditional or contemporary property, our patio doors not only offer style and elegance, but energy efficiency and safety too.